The large porcelain stoneware tile Pencil Beige, from the Pencil series, with dimensions of 45 x 90 cm, presents the modernity of a special wipe technique. Light, shimmering lines are redolent of rough pencil sketches. The overall look is clear and modern. Thanks to the durability of the porcelain stoneware, the tile is very easy to clean and doesn't need to be waterproofed. The entire collection unites diverse colours and sizes, offering architects and planners the highest degree of freedom when it comes to selection. 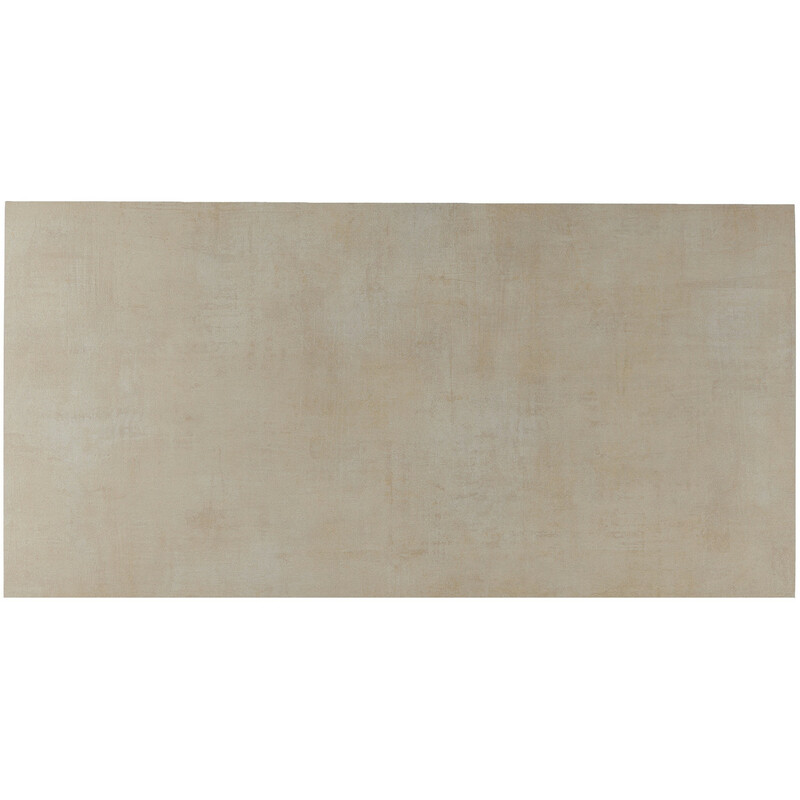 The German supplier, Haju Baukeramik, delivers the Pencil Beige RE459E705 porcelain stoneware tile from the Pencil series in rectangular form with dimensions of 45 x 90 cm and a thickness of 10 mm in the white tone, and with a matte finish characterised by light, shimmering lines. This tile is rectified. After the burning process, it is finished by machine, resulting in a uniform size with 90° edges. 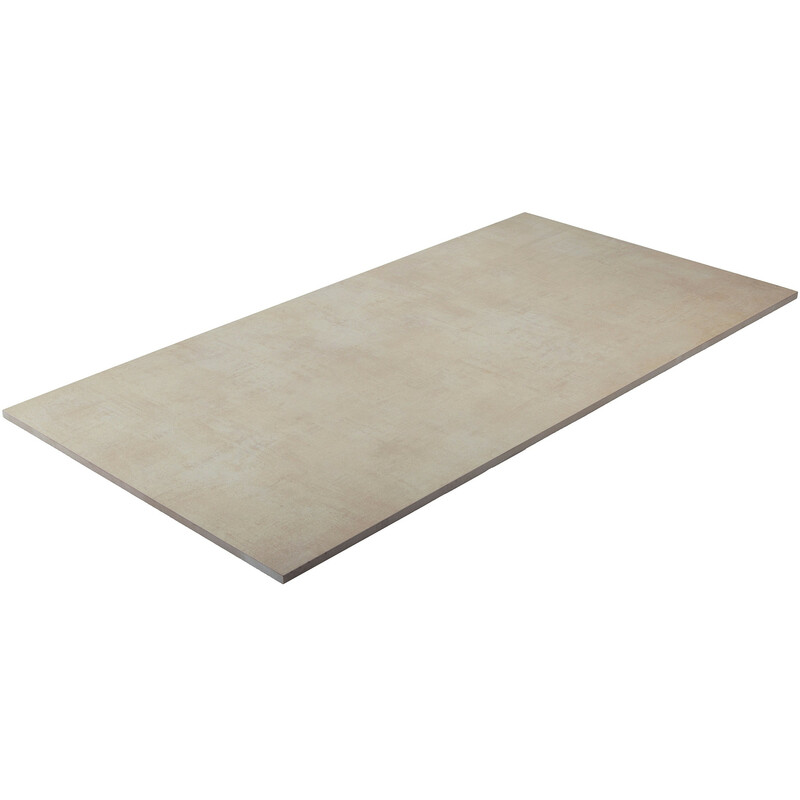 The frost-resistant Pencil Beige tile is suitable for both walls and floors. The "frost-proof" designation applies to outdoor areas; however, we recommend a drainage mat for controlled run-off of the thawed water, as otherwise the water cannot drain and frost damage can occur. As a floor tile, this porcelain stoneware features a friction of class 4, making it suitable for intensive use with abrasive soiling such as in entrance areas and kitchens. Tip: in principle, any floor tile is suitable for a floor heating system. This high-quality product is available at our "Berliner Fliesenmarkt" Berlin tile exhibition in Charlottenburg, or here in our online shop, "berlinerfliesenmarkt.de".